When your kid is very young and learning so much every day, you have to be careful that what they learn doesn’t confuse them. For example, we would say Zed not Zee for “Z”. What Americans call an Eggplant we call an Aubergine. In America a trunk on a car is what we call a boot in the UK. I could go on. But at the end of the day I tend to stay away from Americanised apps for my daughter. When Oceanhouse Media contacted me about their latest Dr. Seuss book “Oh, the Thinks you can Think!” I figured I’d give it a try with the little one. She loves the books on the iPad. She loves books in whatever format to be honest! 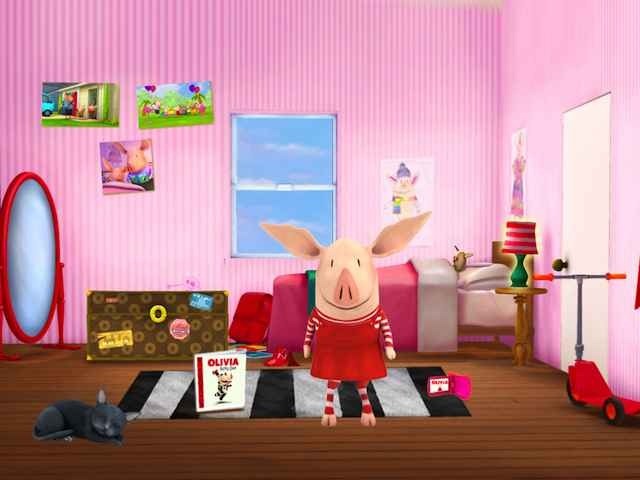 Olivia Acts Out is a new iPad eBook featuring the popular Nickelodeon show’s piggy star. Olivia has been a favorite show for my daughter (Zoe) for a long while, so she was happy to take a look at the app with me and help write this review. A brand new story based on the top-ranked TV show character and star of the best-selling Olivia book series will “multi-touch” your heart. With over 30 interactive animations, engaging effects and delightful 3D animation, this new series of eBook can be enjoyed by preschoolers, early readers and the young of every age. Over the last couple of months, I have had the opportunity to check out a few Disney Digital Books. I have always been very impressed with what I have seen. My four year old daughter, Sadie, has absolutely loved them, as well. Of course, none of that is a big surprise, considering Disney’s reputation for high quality content, whether it be film, print, or digital. As much as Sadie loves the others in the series that we have tried, there are two things that she definitely enjoys even more- princesses and stickers. Well, this week we found the perfect Disney Digital Book for her. 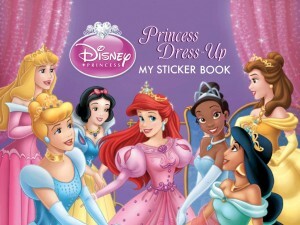 In honor of Friday’s Royal Wedding in London, England, Disney has released a 2.0 update to their Princess Dress-Up: My Sticker Book adding several new features. As soon as I saw this announcement, I knew it was time to call my little assistant into action once more. 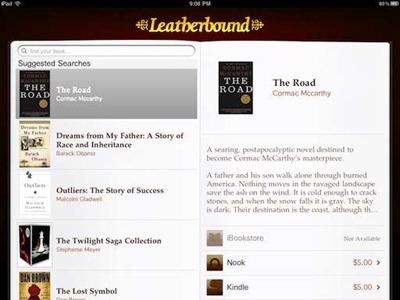 Leatherbound is a new iPad (and iOS) app that lets you compare eBook prices and availability across three major iOS stores – the iBooks store, and the stores for the Kindle and Nook readers. This free app features all of the powerful functionality you’ve come to love on Leatherbound, in a beautiful native app. Though we’ve never read the print version the story sounded appealing, especially for those who love animals (as we do) – so my daughter and I gave it a try over this past weekend. This week’s App Store iPad App of the Week is PopOut! The Night Before Christmas. There are lots of versions of this classic Christmas children’s story in the App Store, but this one boasts some unique, charming, and interactive elements and really is worthy of the App Store recognition. 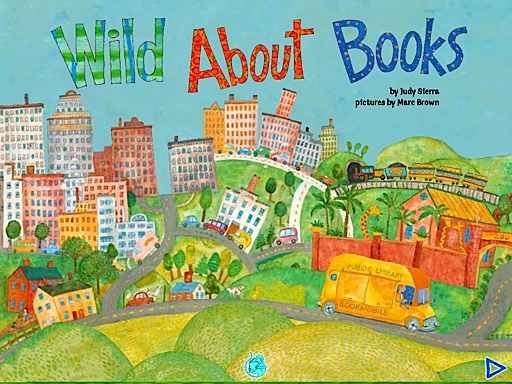 See William Denslow’s masterful illustrations brought to life with innovative pull-tabs, spin-wheels, and elements that bounce and spring with the touch of a finger. 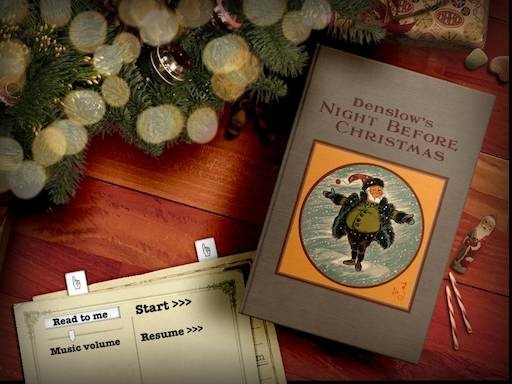 Listen to "O Christmas Tree" beautifully performed on piano while you read and interact with each page of the book. 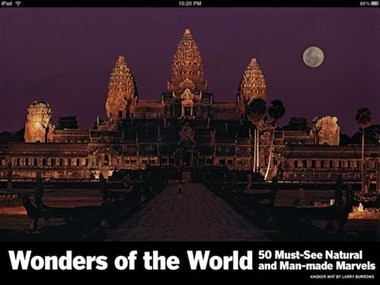 Explore every scene and discover the many delightful life-like interactions at your fingertips. 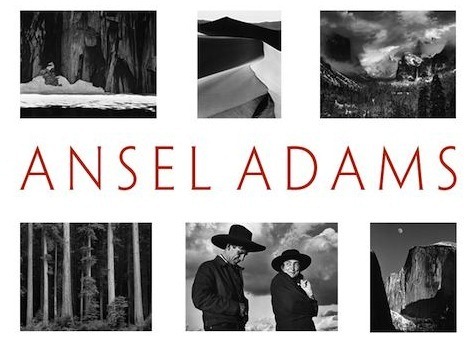 Ansel Adams – a legendary name and now also the simple name of a new iPad app celebrating Ansel Adams’ work as a photographer. The new Ansel Adams app for the iPad stopped me in my tracks last night when I was checking updates and having a quick glance at what was new in the App Store. I’m no photography buff, but I know that Adams is one of the most famous and acclaimed photographers ever, and even my untrained eye can see that his photos are the work of a real master of his craft. Once I saw that this app is an ‘official’ app, created by the Ansel Adams Trust, I couldn’t wait to take a look at it. 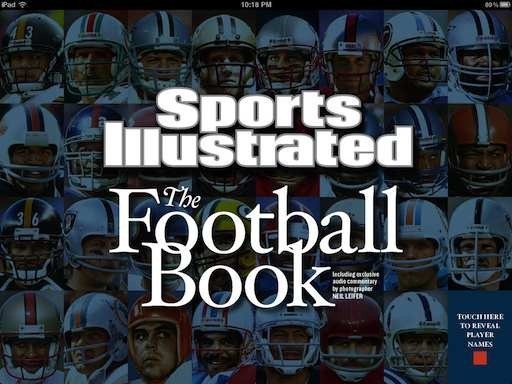 Sports Illustrated The Football Book for iPad is a celebration of America’s most popular sport, football, and in particular the professional version of it. It’s an homage to one of our great sports, and to many unforgettable NFL greats, from the publishers of probably our country’s greatest sports publication. Sports Illustrated The Football Book App commemorates the dynasties and the dominating players, the crucial plays and classic games, the personalities and performances that propelled the NFL from a marginal, ragtag league to the biggest game in town. Austin, TX is known for it’s unique style and identity; a small town attitude with a big town style. 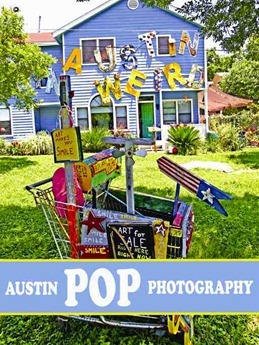 This wonderful collection of photographs shows what makes Austin unique and desirable to live in. 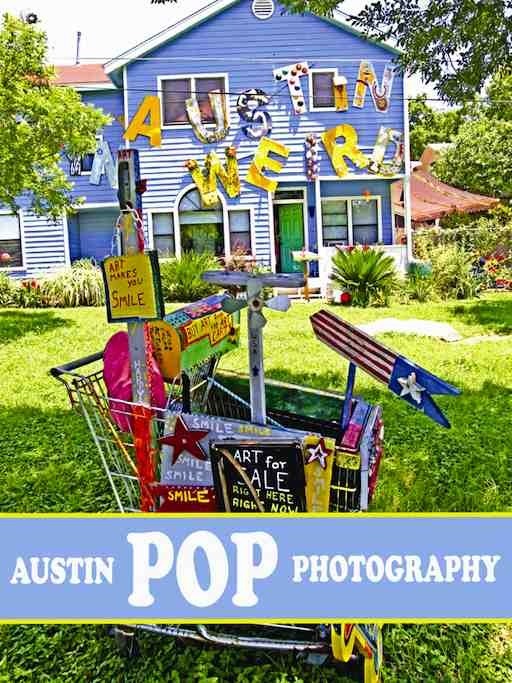 That’s the opening slice of the App Store description for the Austin Pop Photography app for the iPad. I’ve been living in Austin for just about 10 years now. I’ve lived a fair few places around the world and I agree that Austin has a unique and appealing style to it. It’s a great town, the best I’ve ever lived in – so an app that claims to show off Austin’s true flavor is one that is instantly interesting to me. 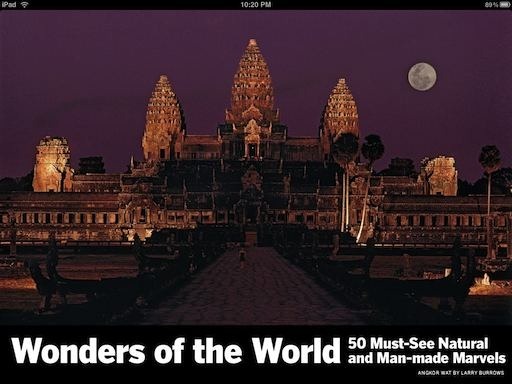 That’s the opening line of the App Store description for the LIFE Wonders of the World Photography Book for iPad – and honestly I wouldn’t argue with that. This is a simple and almost no-frills sort of app, with content so outstanding that the app itself is a complete winner. The Lorax is the latest Dr. Seuss eBook title to come to the iPhone and the iPad. 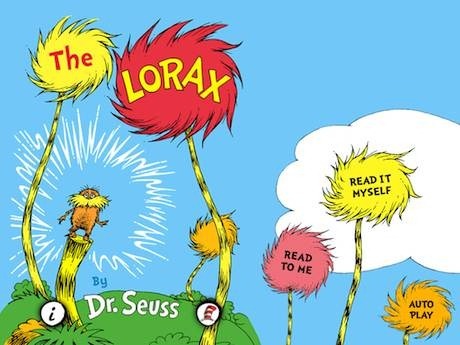 It has been released, along with two other Dr. Seuss titles from Oceanhouse Media, to coincide with Earth Day next week. It’s perfectly suited for the occasion, as the story has a strong eco message and theme. My daughter and I got a chance to read The Lorax on the iPad last night. Both of us are big Dr. Seuss fans (who isn’t?). We’ve enjoyed the previous Dr. Seuss eBook titles on the iPhone from Oceanhouse; so we were looking forward to seeing this one. Hit the jump for some quick thoughts on The Lorax on the iPad and a few more screencaps ….